This is the largest platform on the market with a massive 8.4 square metre area. The large dimensions create added stability and accessibility. 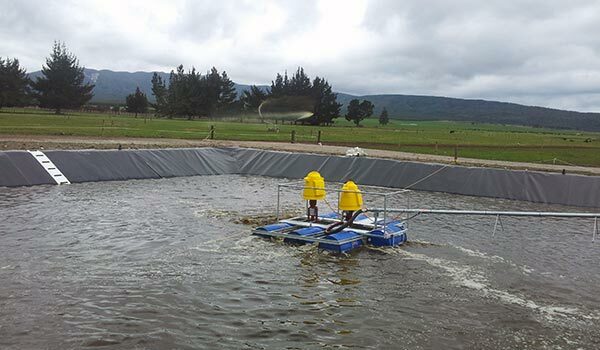 This platform can be supplied with 6, 7 or 8 drums depending on your buoyancy requirements.